It's no longer a matter of "if" but "when" for Will Ferrell and Co.
It’s looking increasingly likely that Catalina Wine Mixer fans will be getting a sequel to 2000s comedy classic Step Brothers. 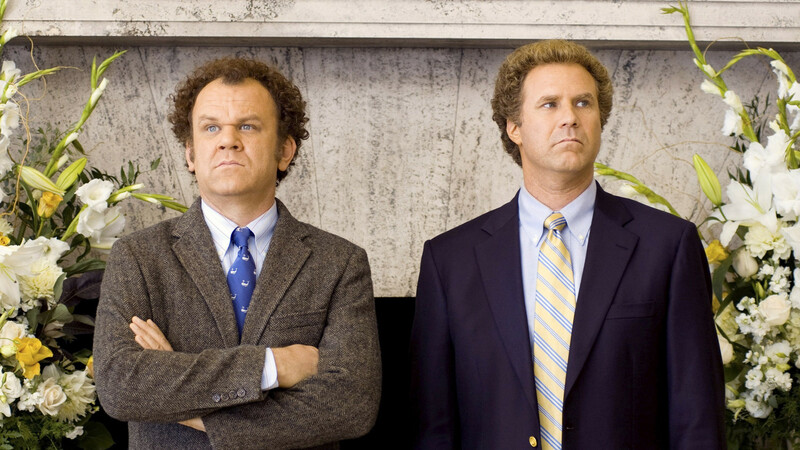 The film saw Will Ferrell and John C. Reilly go head-to-head and two man-children forced to live under the same roof after their previously single parents get together. An unlikely bond soon develops, however, leading to the kind of comedy hijinks words simply cannot do justice to. A box office success on release, the film has endured in the years since. So much so, in fact, that director Adam McKay and the movie’s two stars continue to be asked about a potential sequel. Ferrell previously revealed the likely plotline for any potential follow up. “We could all look at each other and go, ‘all right, let’s go do it,'” McKay said. 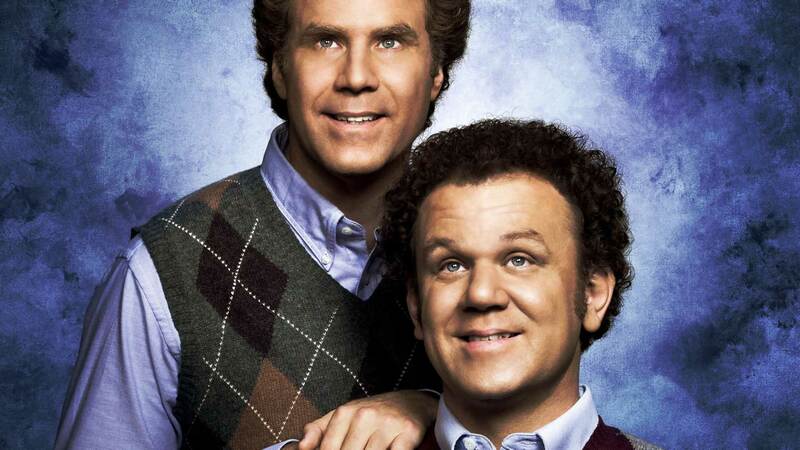 A Step Brothers 2 in 2023 is better than no Step Brothers sequel at all. It’s not the first time McKay or Ferrell has teased a possible follow-up to one of their signature hits. The pair have previously worked together on a glut of films, including the previous two Anchorman movies and haven’t ruled out returning for a third bite of that particular cherry. We really are living in the era of the sequel, aren’t we?